If Nara does it, Claira has to at least try to do it. 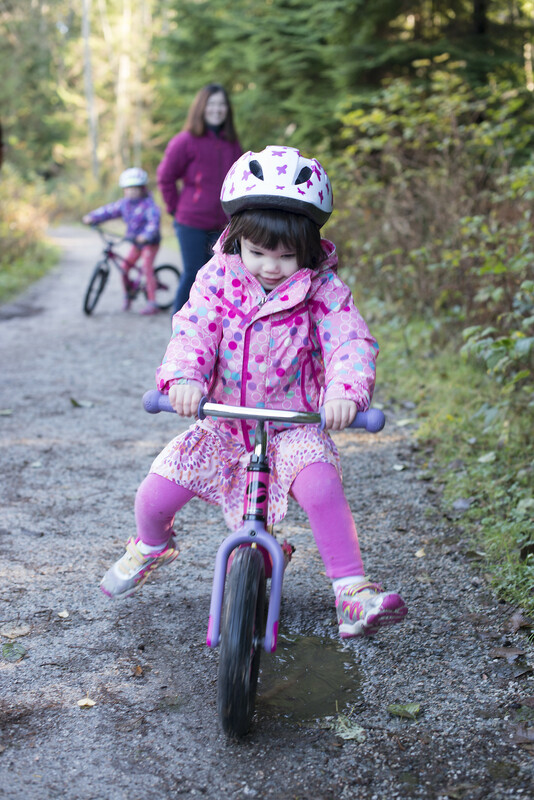 Claira has trouble getting the speed up on her kick bike so she had to find a smaller puddle. She is doing really well with her bike though!